Following a successful 12 month pilot, we have launched our Sentinel Solutions Scheme for young drivers. The scheme addresses 3 key areas where young drivers and parents have been having some difficulty in finding more affordable premiums to cover young drivers. Short period policies to cover those learning to drive. 1, 2 or 3 month policies which are renewable. Annual policies to add those who have already passed their test to a family car as a casual driver. Our scheme involves both telematics (black box) and non-telematics solutions. 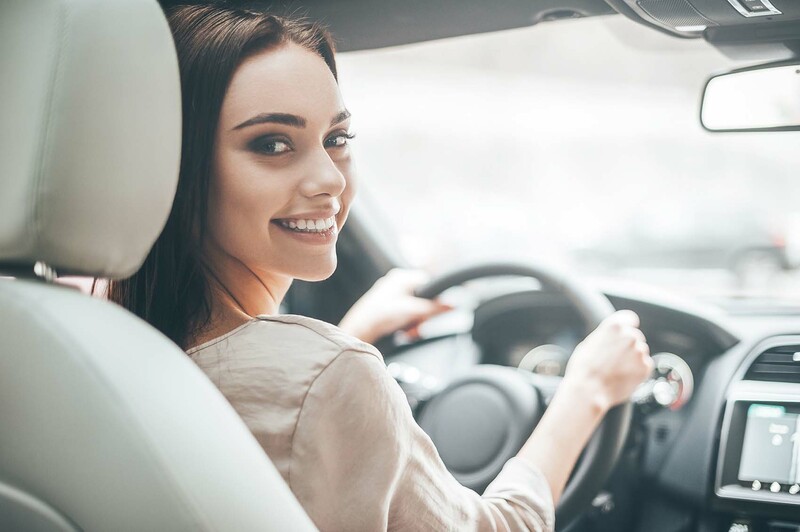 Read our Young Driver Insurance page for more information, then contact any of our 7 local offices – a young driver specialist will call you back to discuss a number of options you might consider.